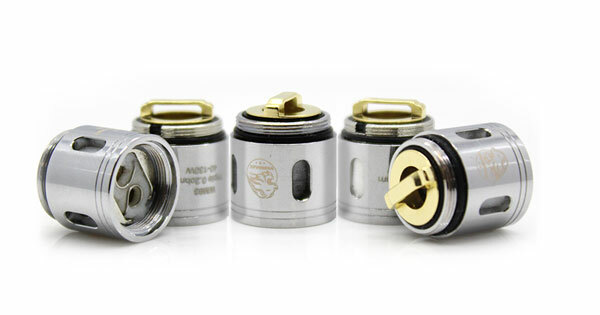 WM01 Single 0.4ohm / WM02 Dual 0.15ohm / WM03 Triple 0.2ohm head innovatively brings you wonderful flavor ever. 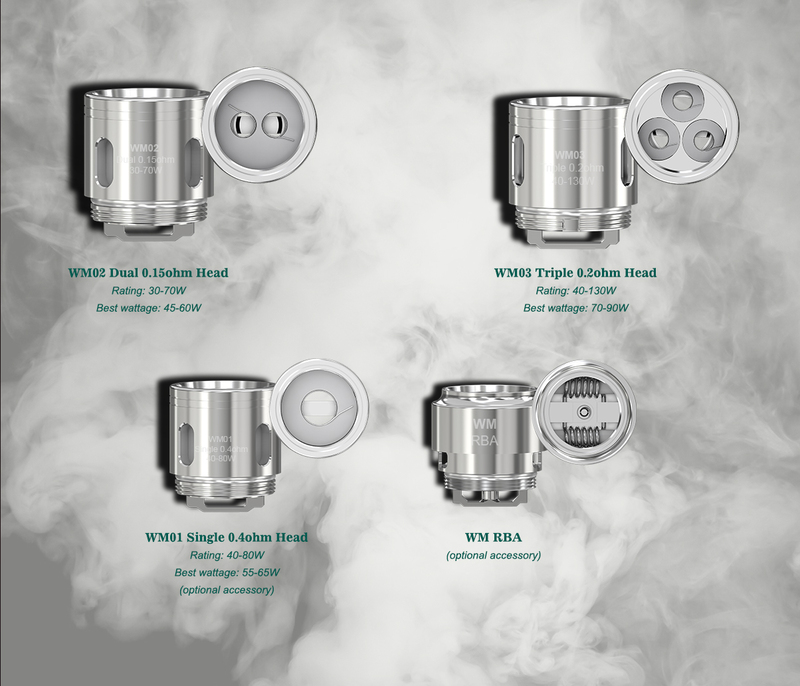 It is specially designed for GNOME Tank. 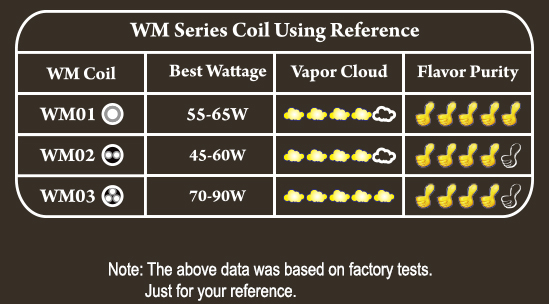 The GNOME equips with brand-new WM coils: WM01 Single 0.4ohm, WM02 Dual 0.15ohm Head and WM03 Triple 0.2ohm Head, providing you with different vaping experience.